Save the date for La Paulée de New York 2019! Join our mailing list to be notified! Click to view attending domaines! 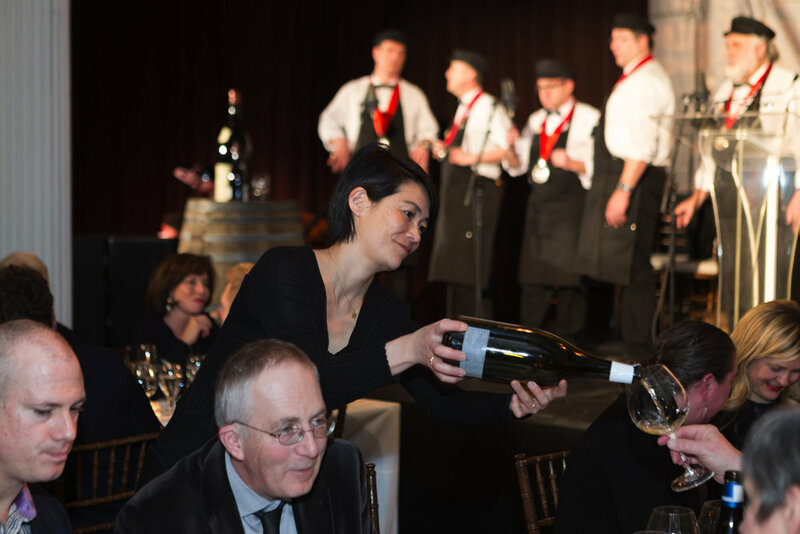 The La Paulée de New York® Burgundy Festival 2018 will continue the tradition of serving guests some of the world's greatest wines with cuisine from a selection of extraordinary chefs, led by Chef d'Honneur Daniel Boulud of DANIEL. We are also delighted to announce the return of La Paulée Burgundy Week, which will take place around the country in the weeks leading up the main events.